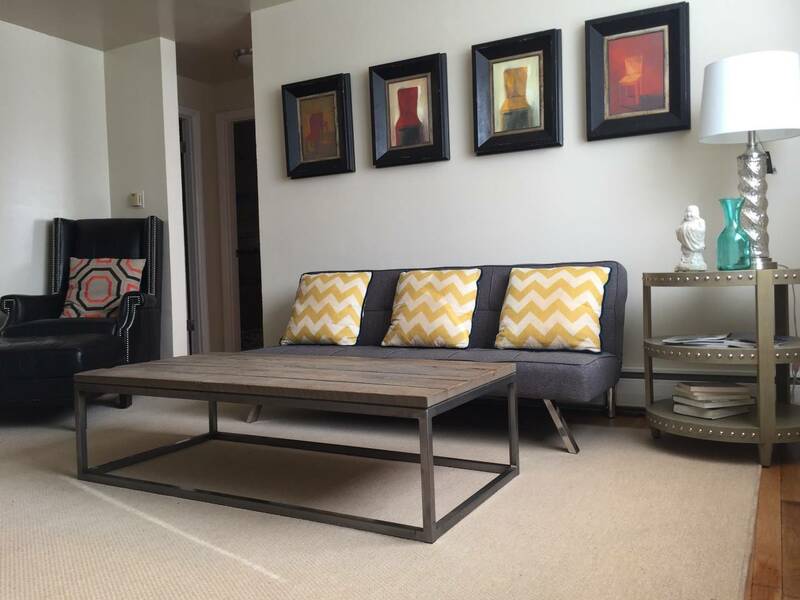 Short Term Rentals | HighHoos, LLC. NEW! We’re excited to add short-term Richmond, Virginia rentals to our property portfolio. 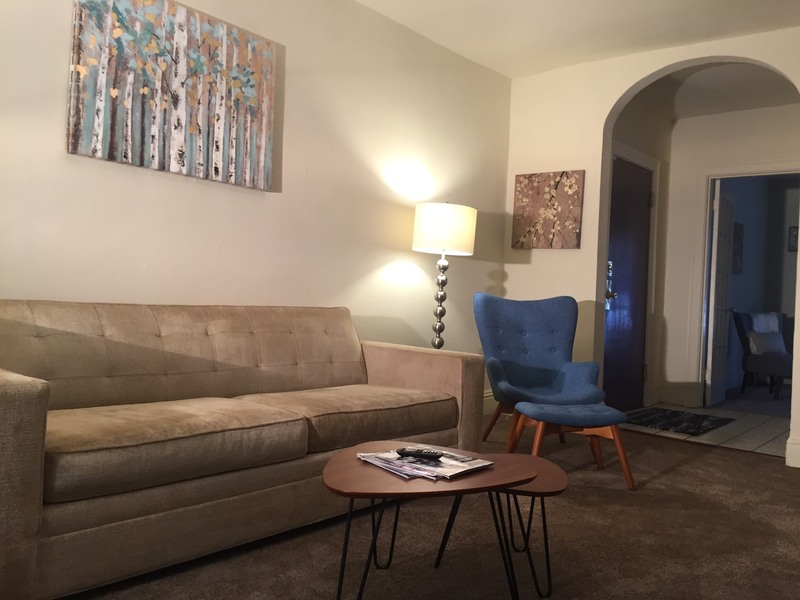 We handle these rentals exclusively through Airbnb, so following the “full info” link will bring you to the property’s respective Airbnb listing. From there, you can quickly and easily review the property’s photos and features and book available dates. In the heart of Carytown and only 1 block off Cary St!!! 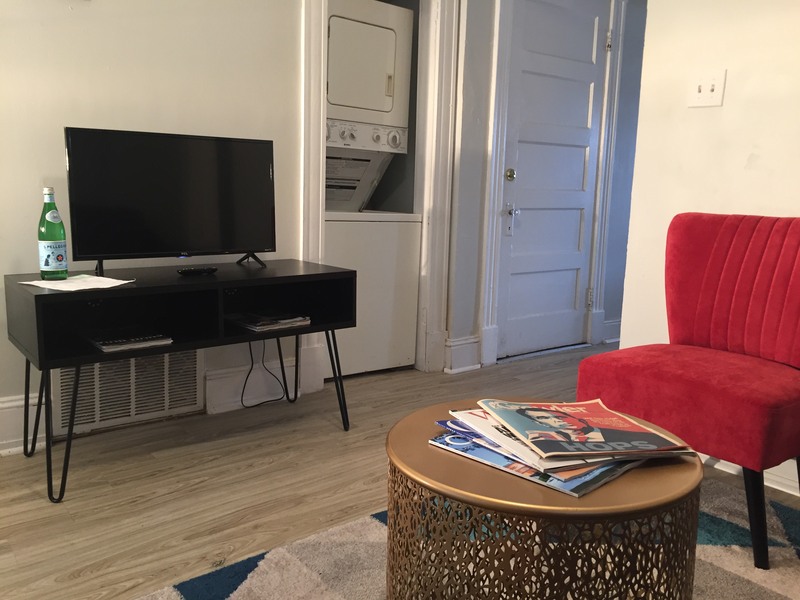 No need to drive anyway as you can eat, shop and play all within walking distance of this lovely apartment with 2 bedrooms, 1 bathroom, full kitchen and WASHER/DRYER. 3 miles to the East is VCU and downtown Richmond, and 3 miles to the West is University of Richmond. Perfect central location. Come see what everyone is talking about as Richmond has been voted one of the top 20 “hippest” cities in the USA. In the heart of Carytown where you are a walk, bike ride or short Uber ride to anywhere you’d want to be….eat, shop or play. 3 miles to the East is VCU and downtown Richmond, and 3 miles to the West is University of Richmond. Perfect central location. Come see what everyone is talking about as Richmond has been voted one of the top 20 “hippest” cities in the USA. Location, location, location!! In the heart of historic Richmond on the corner of world famous Monument Ave and N Boulevard. 2-1/2 blocks N is Scotts Addition, 3 blocks NE is The Children’s museum and The Science Museum, 6-1/2 blocks S is Cary Town, 3 blocks S is the Virginia Historic museum & Virginia Fine Arts museum, 2 miles E is VCU and 5 miles W is University of Richmond. Walking distance to many restaurants, breweries, bars and shopping!! Built in the late 1800’s this apartment building has all the charm of an old building…front porch to enjoy your beverage of choice when you wake up in the morning and before you head out for the evening. Radiant heat and window unit air conditioning will keep you comfortable. Since it sits in the heart of the city know that there may be some traffic noise, but that’s part of the excitement of staying in this great location. Walk to museums, tour the breweries or grab dinner on foot, bike of an extremely short Uber ride. Apartment is right on the route for the Monument 10k and many other races throughout the year. Coined laundry machines are located in the basement of the building.